Latest Product | ANFLO INTERCHEMICAL SUPPLY CORP. 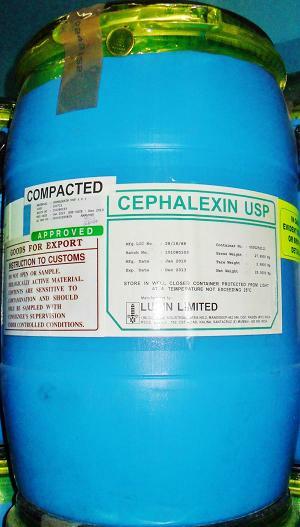 Description & Applications : Cefalexin is a semi–synthetic 1st generation cephalosporin antibiotic Inhibiting cell wall biosynthesis. It is used especially in the treatment of respiratory and urinary tract infections and is intended for oral administration.